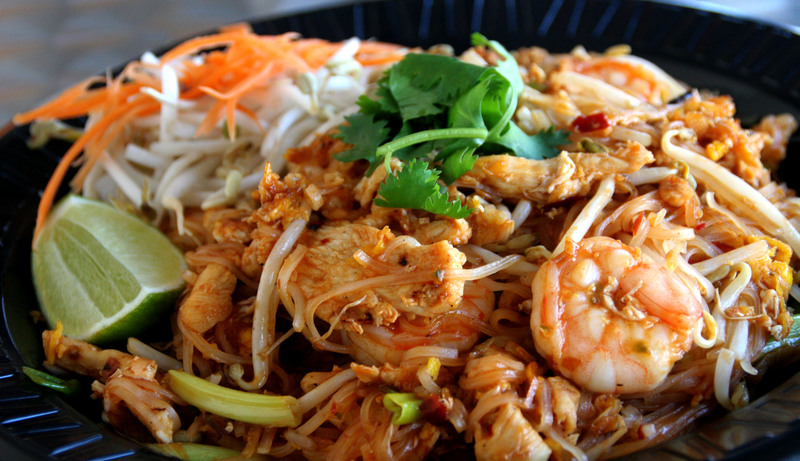 Ra-Ka-De-Ka Fresh Thai Kitchen has the freshest food in town! We offer you and your family delectable fresh cooked meals to eat at our cozy restaurant or to take with you. We can tailor a meal just for you, and of course, we also cater events large and small. 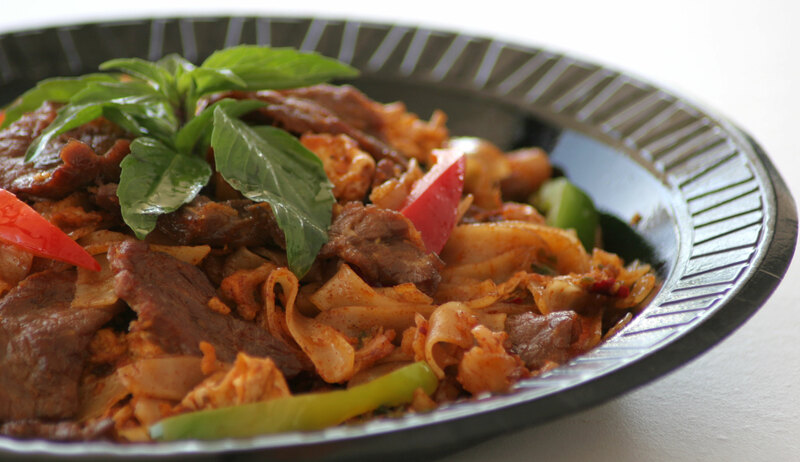 Our food is all made with natural & fresh ingredients. Let us know if you have dietary restrictions - our friendly staff will help you find just the meal you want.